Before starting my regular Boston posts, I thought I would share one picture from each city I visited on my recent vacation. I have been to Paris several times and thanks to you I now feel I have visited Strasbourg and Prague. Boston will be the richer for your return. Looks very familiar, lol. You can see something quite different on VDP today! I love the way you see Paris! :o) Welcome back home! Thank you! Beautiful set of images. What a nice trip. Welcome back. Wonderful images - I too, loved Paris and thanks to your post I now have that tune going on in my head. I didn't get enough of Strasbourg and could have lingered longer in Prague. 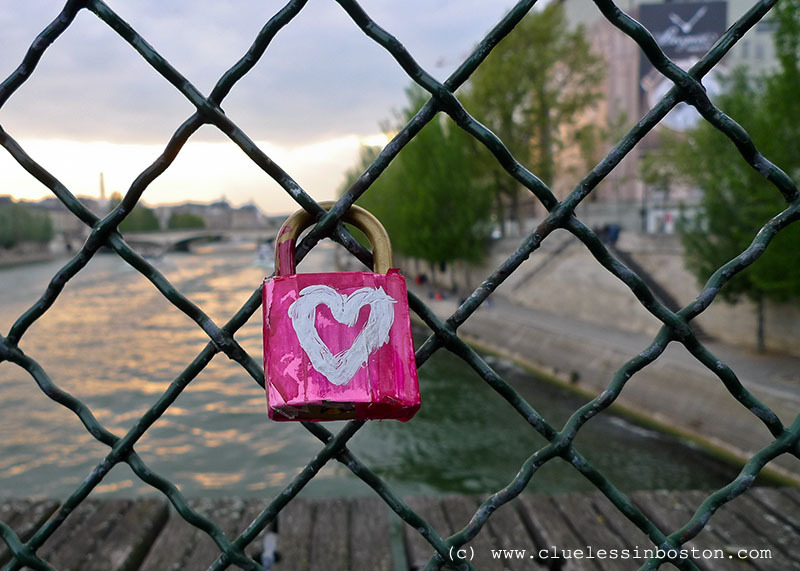 Love the shot you selected for Paris as it symbolizes the love-theme of the city. I do recognize Prague although my time spent there only gave me one day this clear and bright. 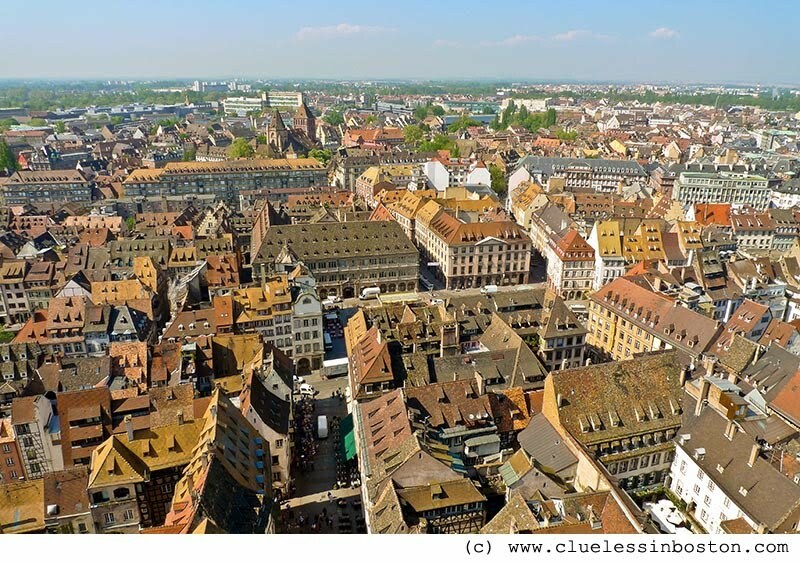 Now, I must see Strasbourg! So glad that you had a wonderful vacation! Welcome back. Hope you had a great vacation. Nice! Looks like you had a terrific getaway. Prague looks amazing. Wonderful. Welcome home. I have seen and loved Paris and Prague and I am ready, willing and able to see and love Strasbourg, too. Nice to see you back with great memories it seems! Oh, lovely! What a nice itinerary! Paris-Strasbourg-Prague. I need to start thinkng about where we'll go once we're able to travel again.